Over the past few weeks’ pupils in Year 7 have been busy making their own carrier-bag handles. 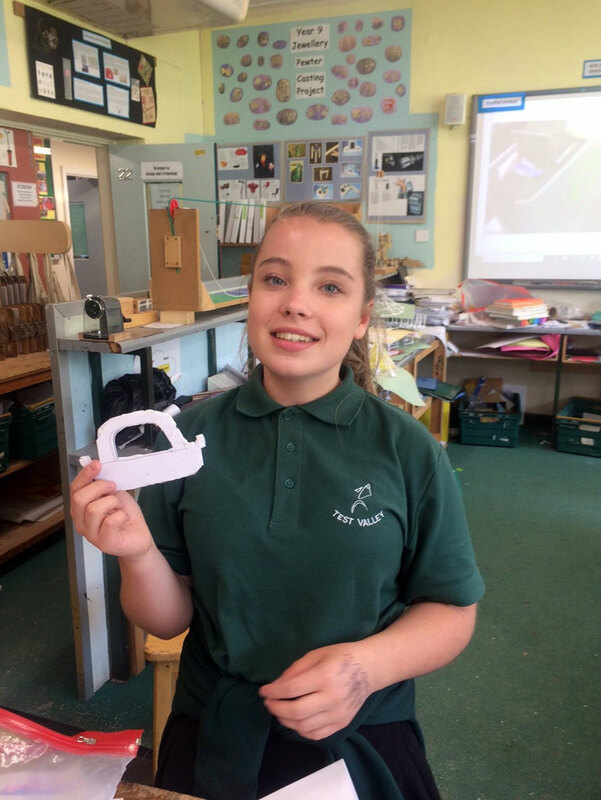 Pupils have been given a brief to design a carrier bag handle to carry shopping bags. 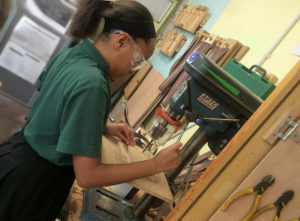 They have to come up with their own design and try out various prototypes before making the final product using wood. This has been lots of fun and there have been many interesting designs.